The picturesque market town of Helmsley is only a short drive away and is accessible from Woodlands Farm via a stunning drive over the Moors via Hawnby. The views are spectacular as you follow the country lane which weaves through the moorland hills and farms. The heather is in full bloom in August to early September forming an endless carpet of pink and purple flowers. 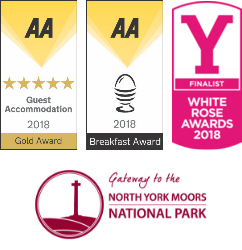 Helmsley itself is situated at the point where the undulating moorland meets the flatter land of the Vale of Pickering and this is very noticeable whether you approach across the Moors via Hawnby or drive up Sutton Bank. The Cleveland Way National Trail starts at Helmsley and follows a 110 mile U-shaped route around the North York Moors National Park before ending in Filey. 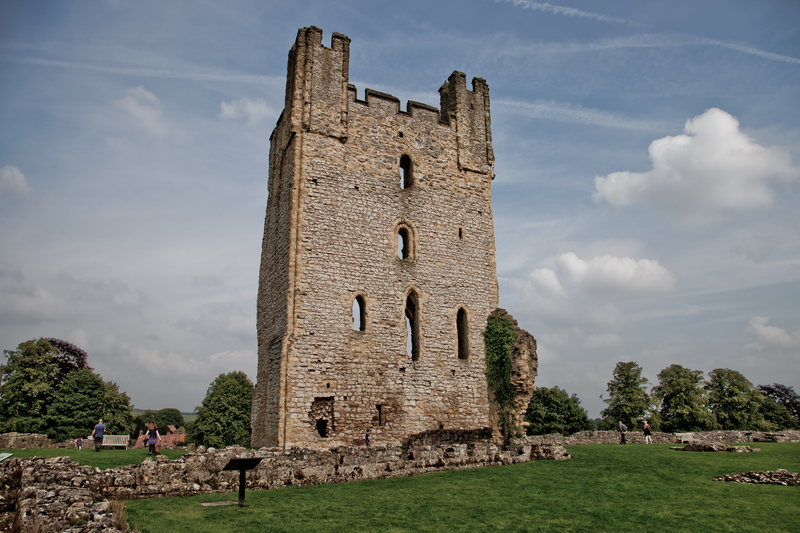 There has been a settlement at Helmsley for over 5,000 years and the Town itself is now part of a Conservation Area with numerous Listed Buildings, however the skyline is undoubtedly dominated by the remains of Helmsley Castle. The centre of Helmsley is based around a pretty market square, there are a number of independent shops, galleries and cafes/delicatessens. 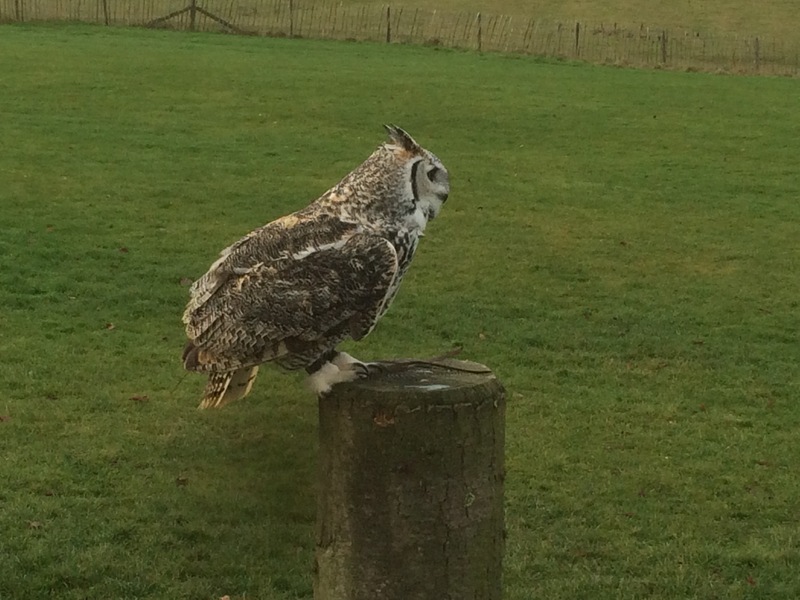 A visit to the National Centre for Birds of Prey located in the stunning grounds of Duncombe Park is worth a visit as well as Rievaulx Abbey and the ruins and walls of Helmsley Castle. The Star Inn at Harome is only a short drive from the centre of Helmsley, one of Yorkshire’s Michelin-starred restaurants.